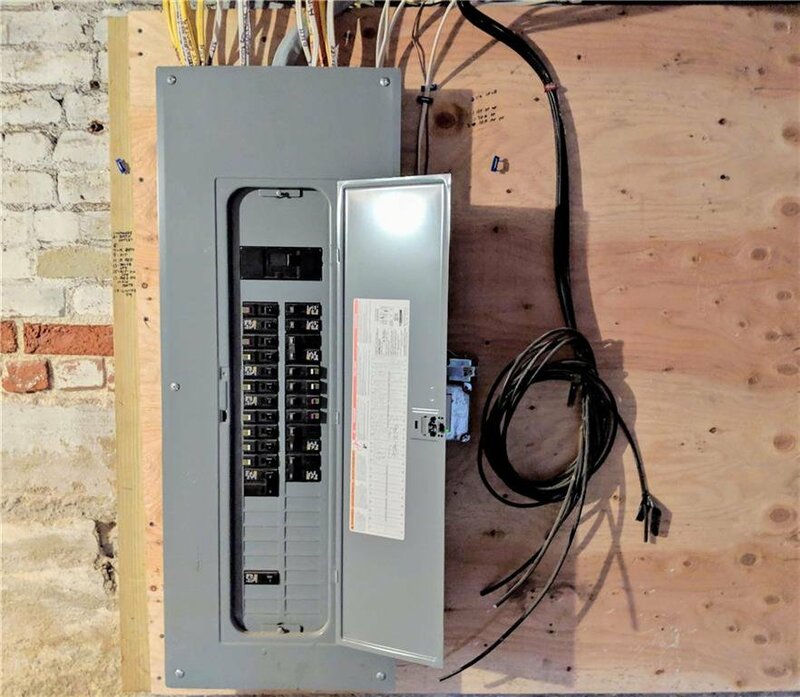 This is a rare one! 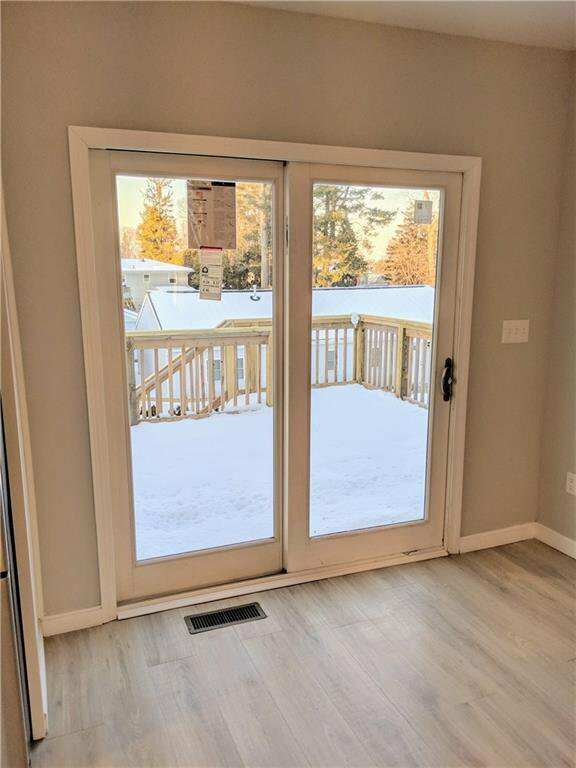 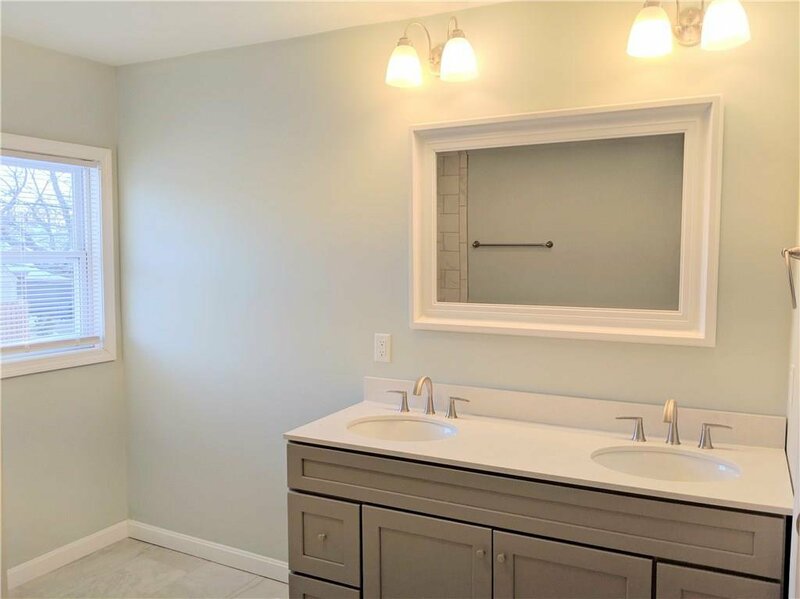 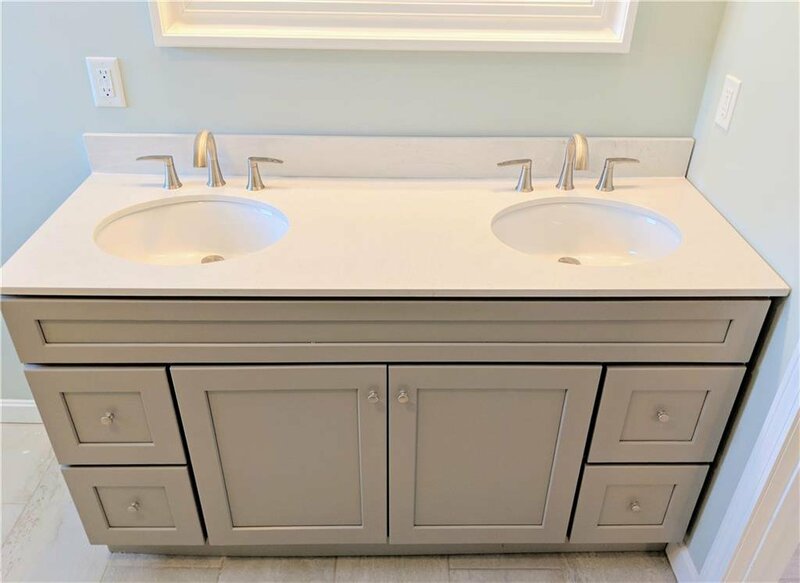 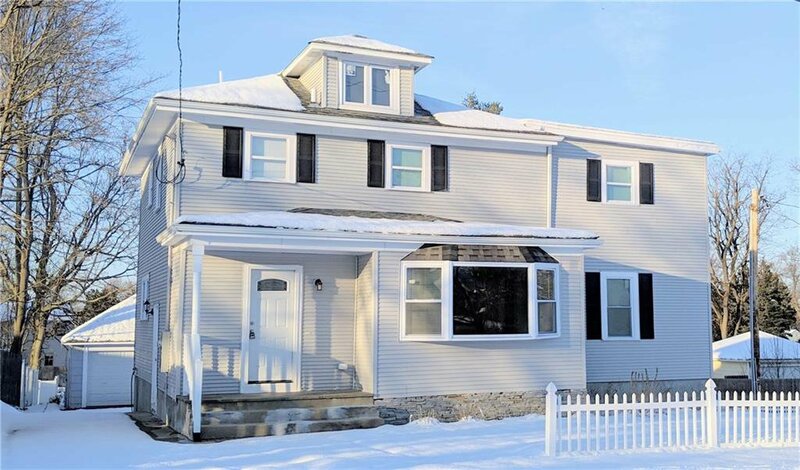 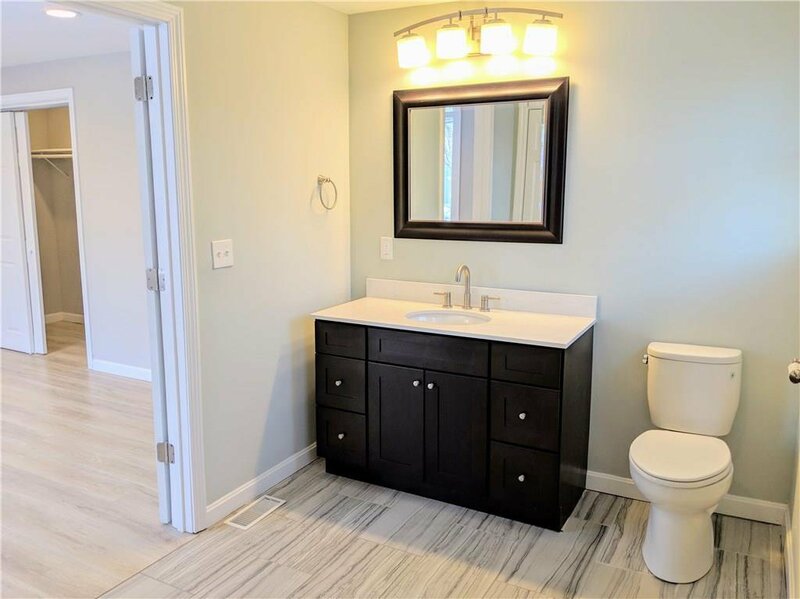 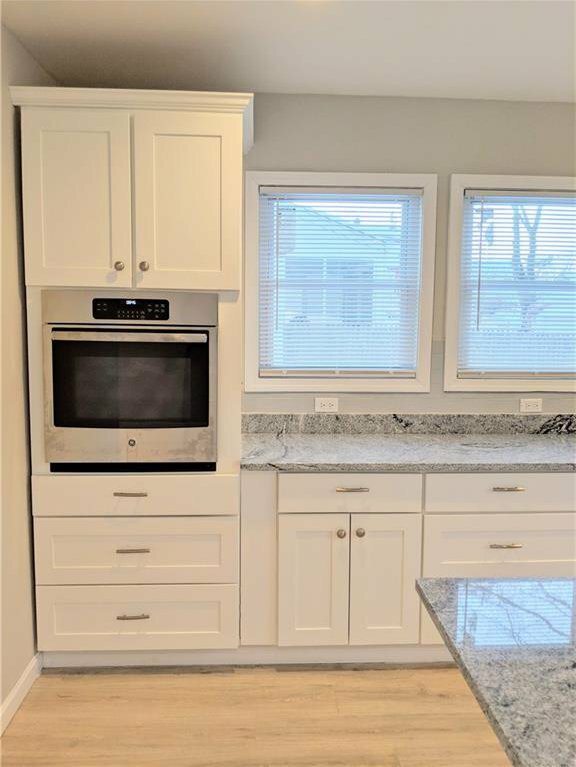 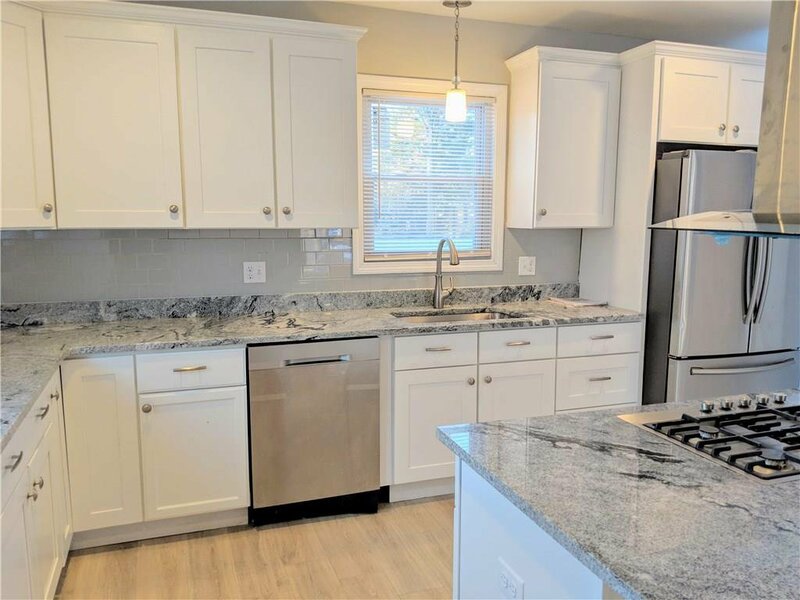 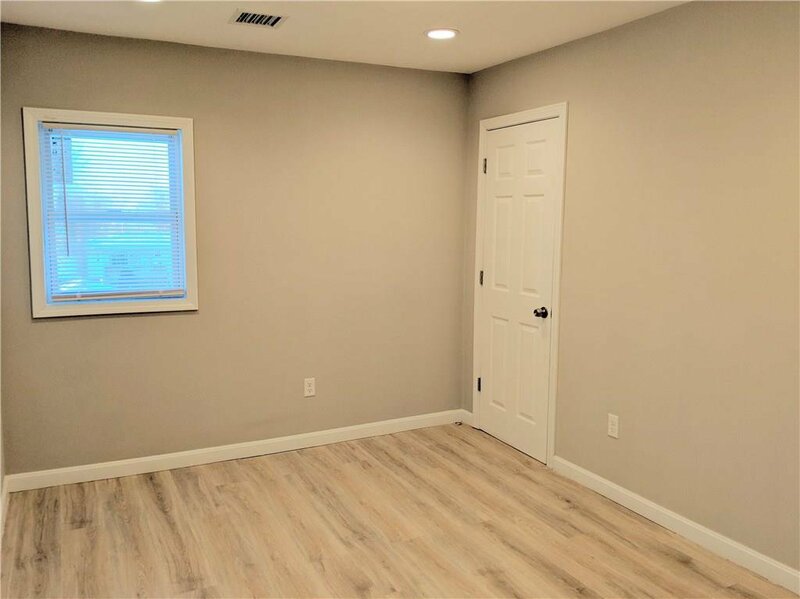 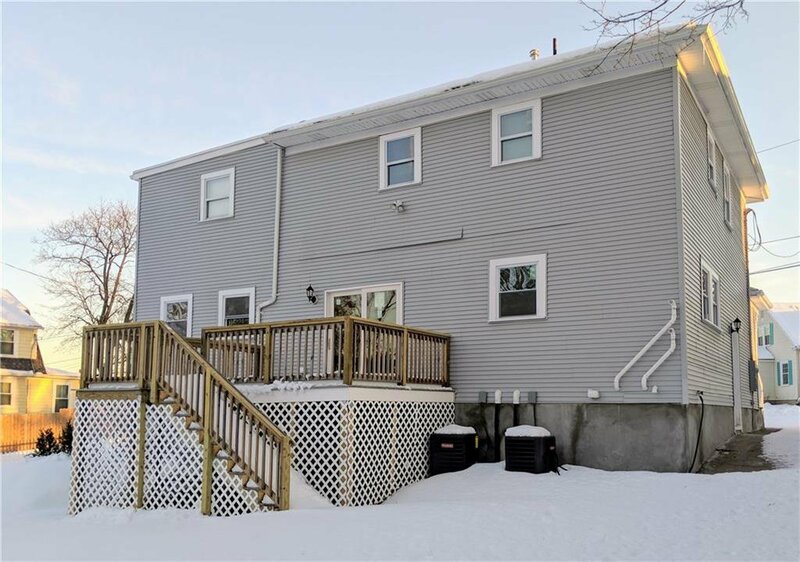 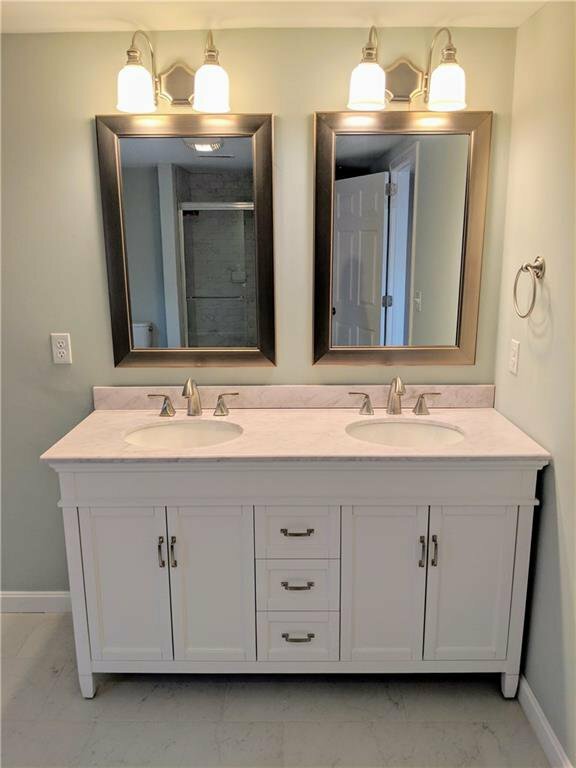 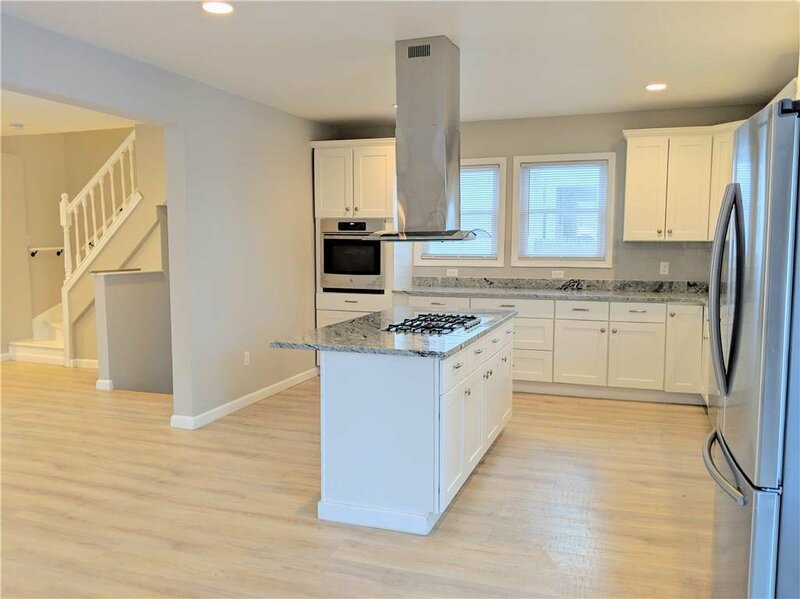 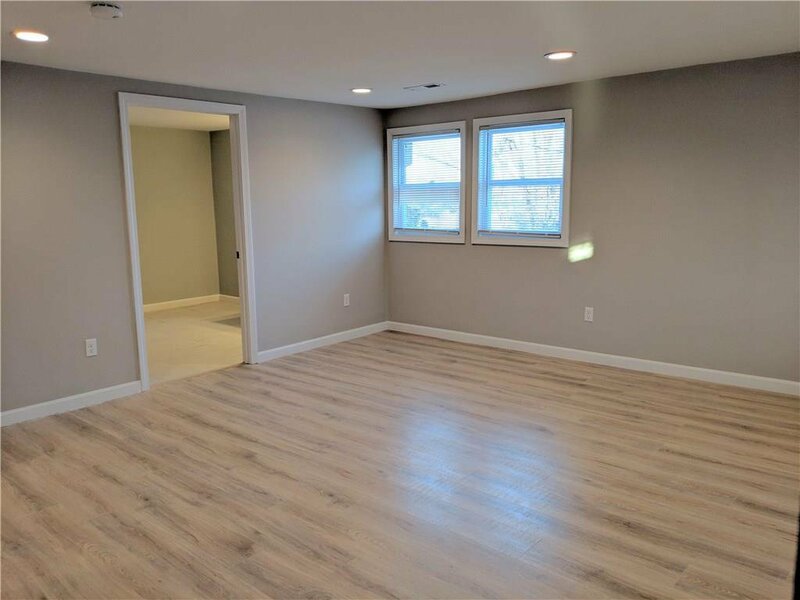 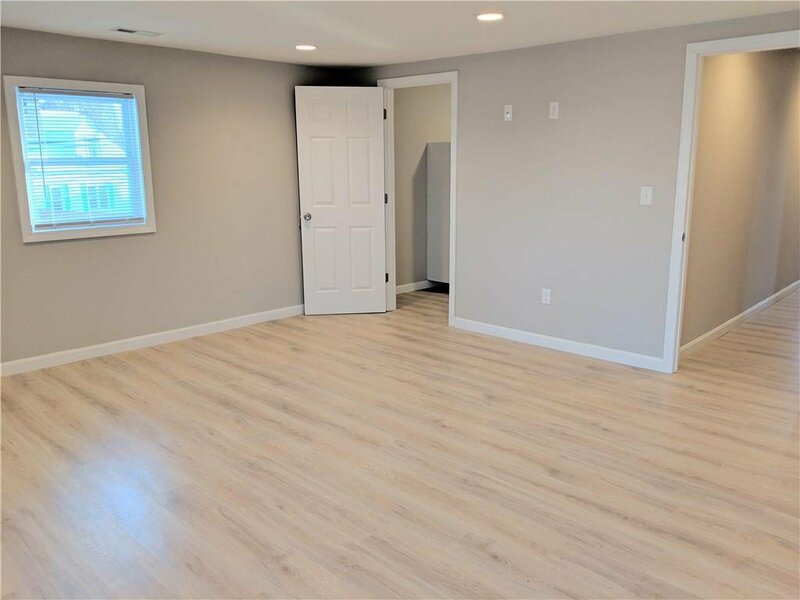 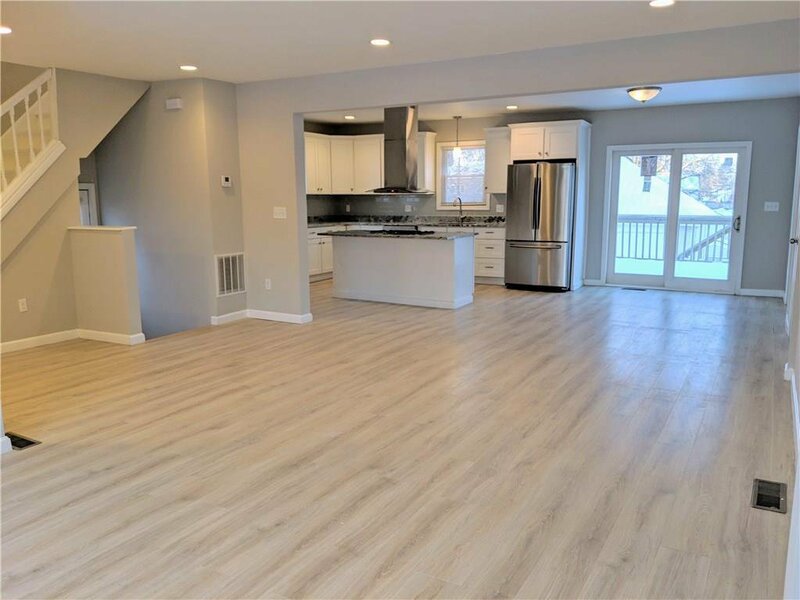 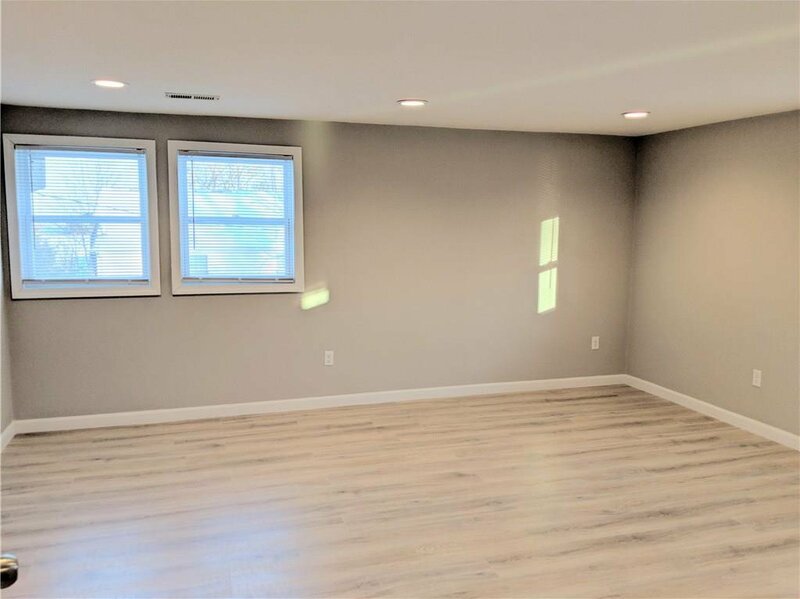 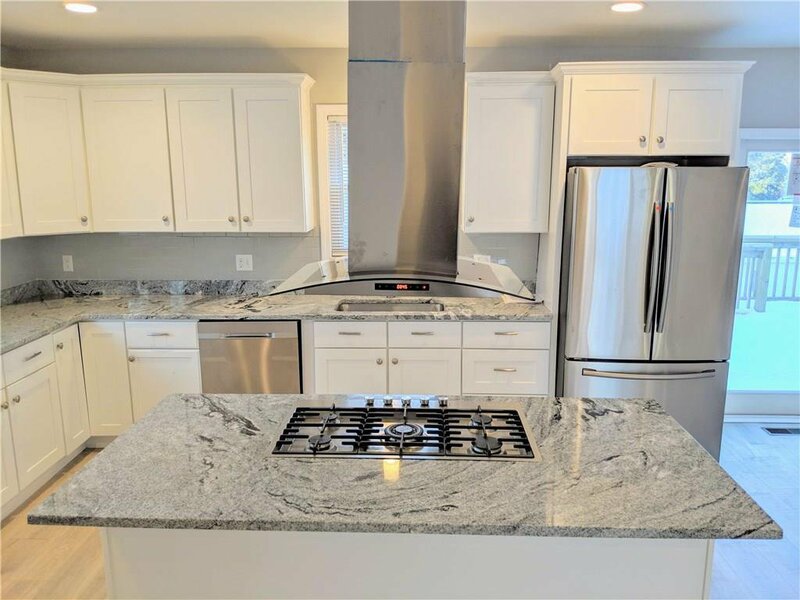 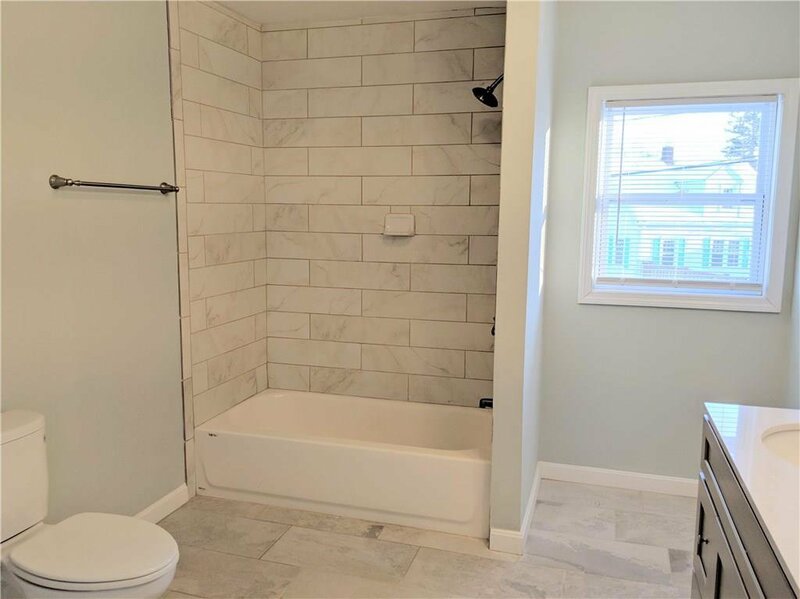 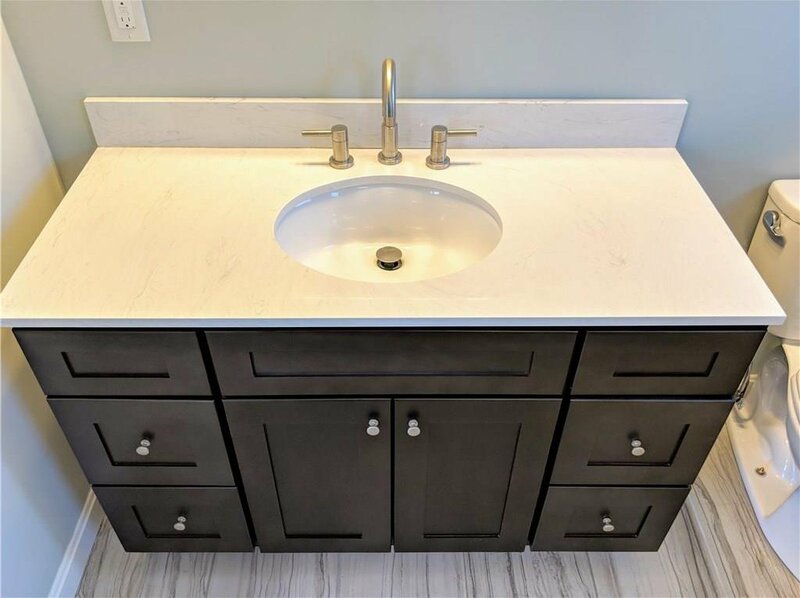 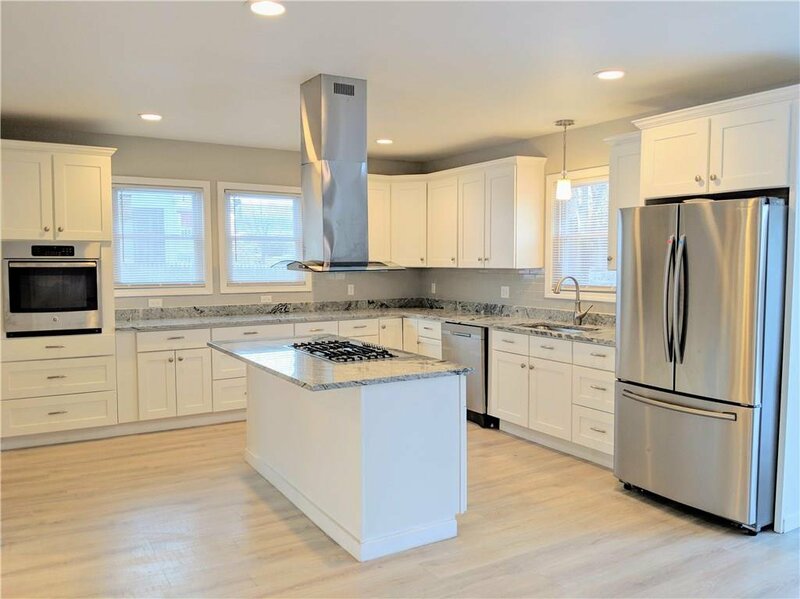 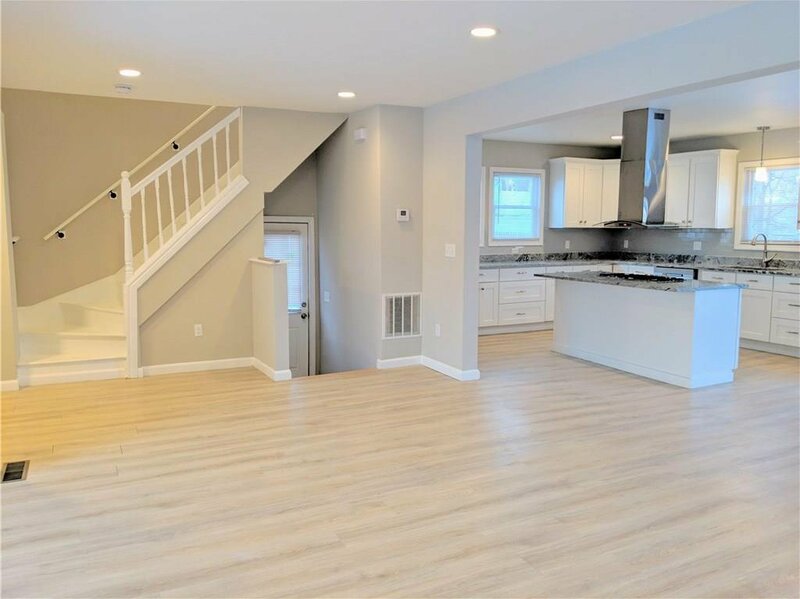 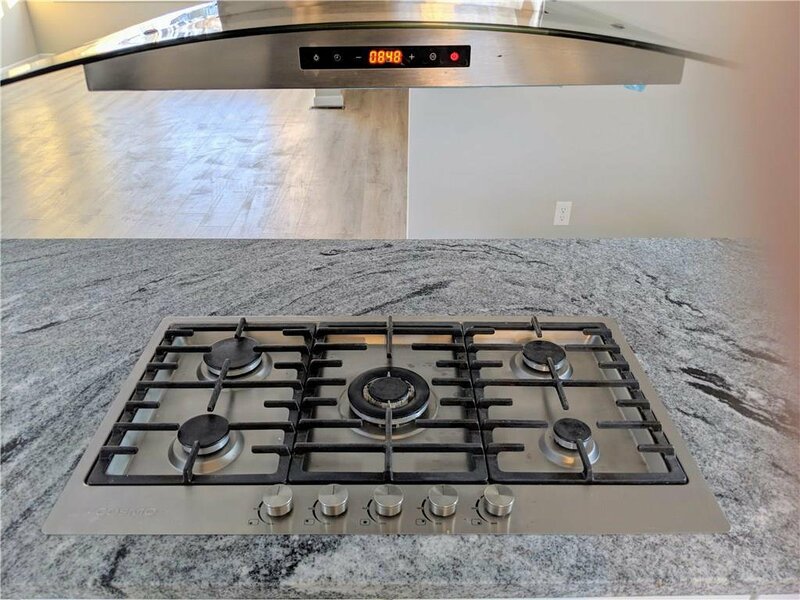 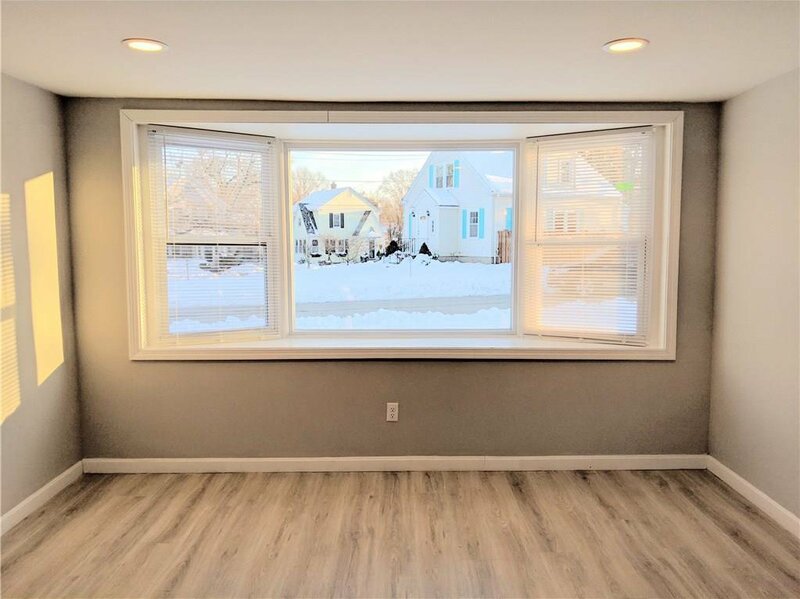 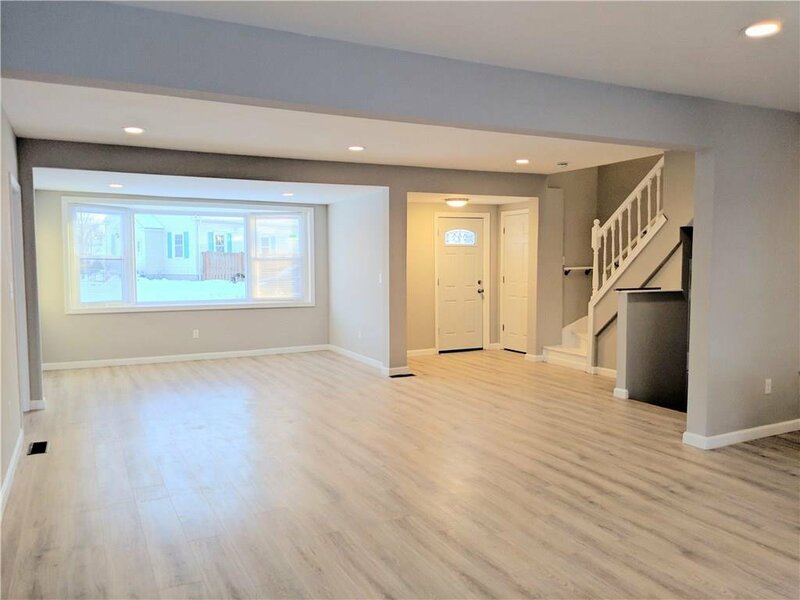 2500 square feet of living space, completely renovated (from the studs out) 4 bedroom, 3.5 bathroom colonial in the desirable Gaspee neighborhood...directly off Narragansett Parkway and just a short walk to Narragansett Bay and Pawtuxet Village. 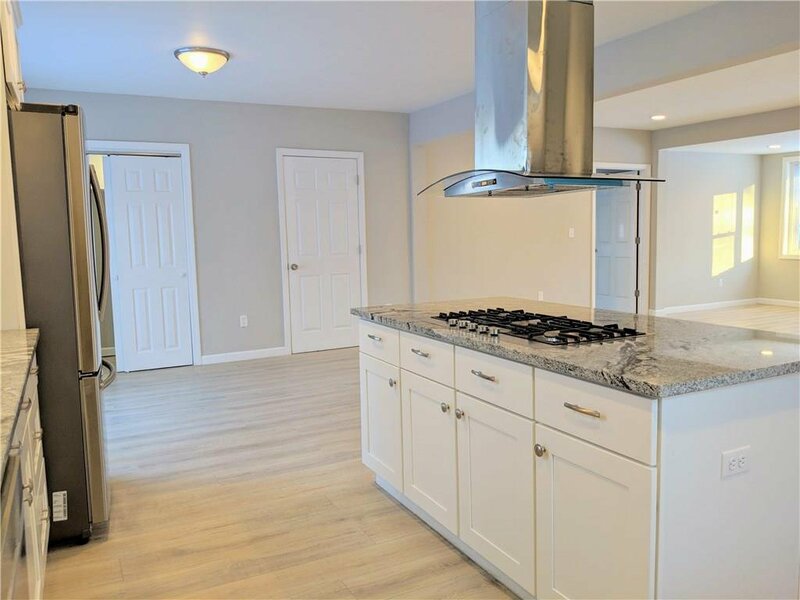 Upon entering, you are welcomed by a truly expansive wide open space featuring the brand new cook's kitchen with solid wood self-close cabinetry, granite counter-tops, subway tile back-splash, and brand new stainless appliances (including gas cook top with stainless hood vent on center island). 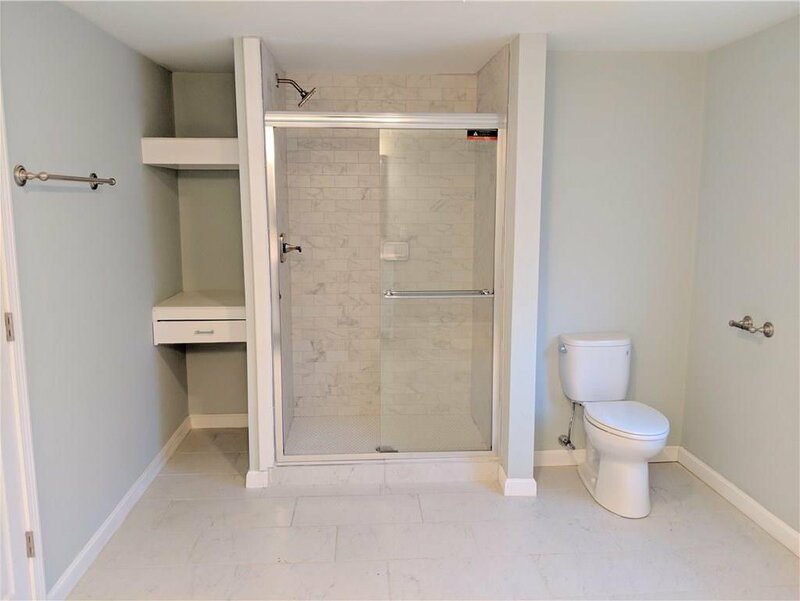 Adjacent are a separate laundry area (with wet sink), and half bathroom. 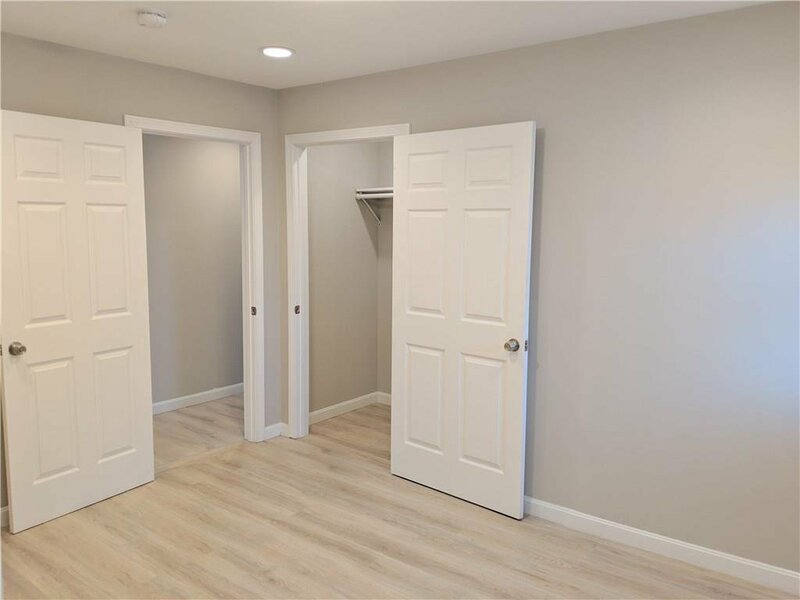 From the living room, walk through the door to enter one of the two master suites with full bathroom and double wide closet! 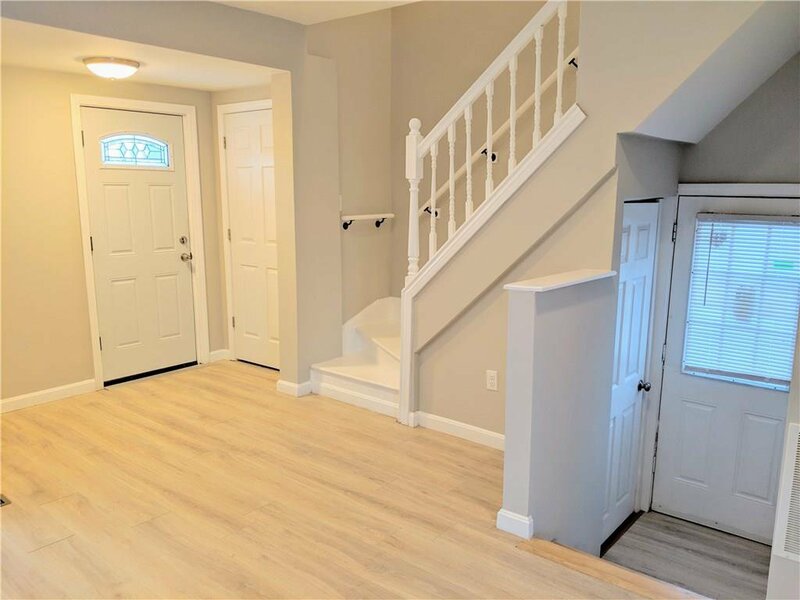 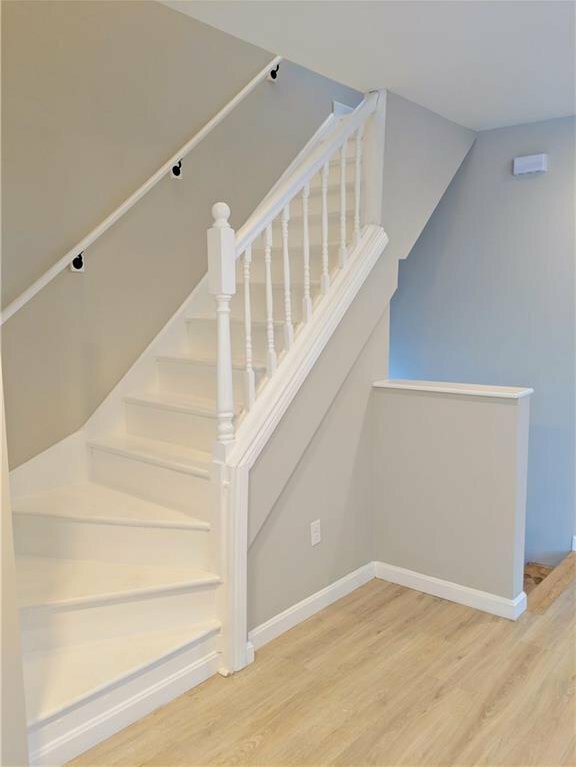 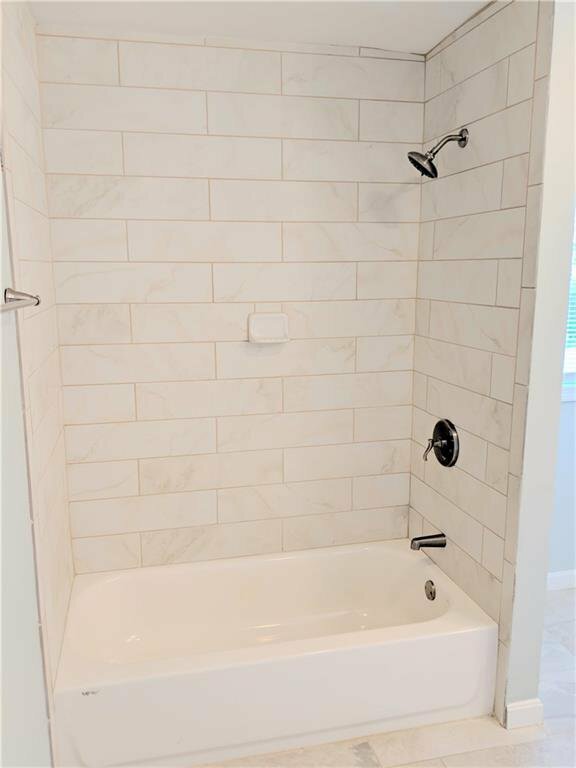 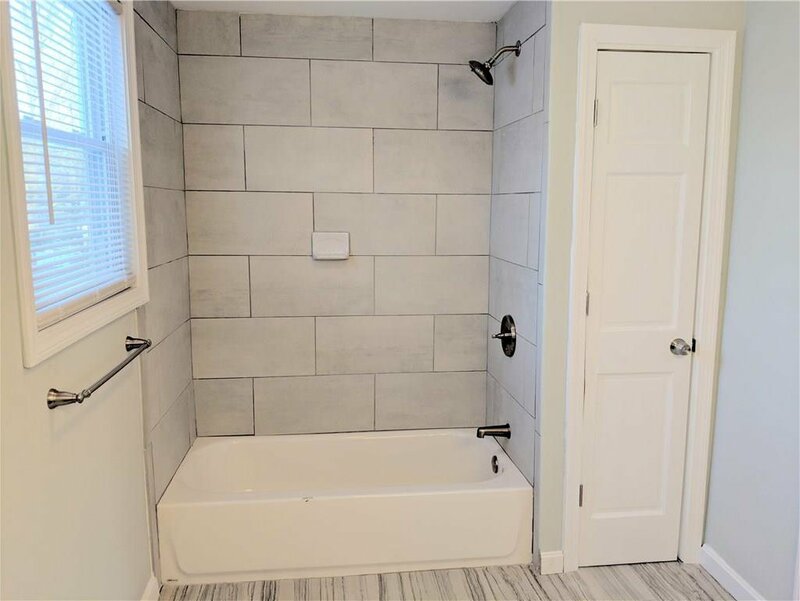 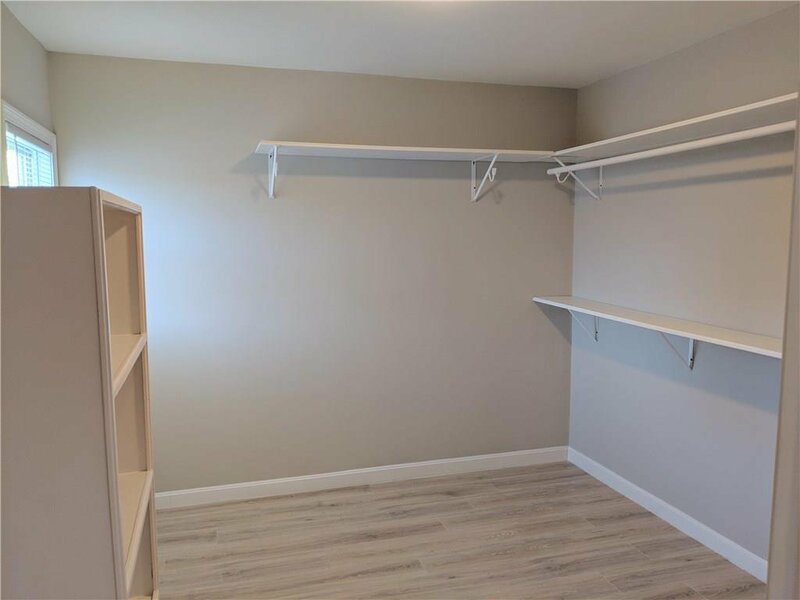 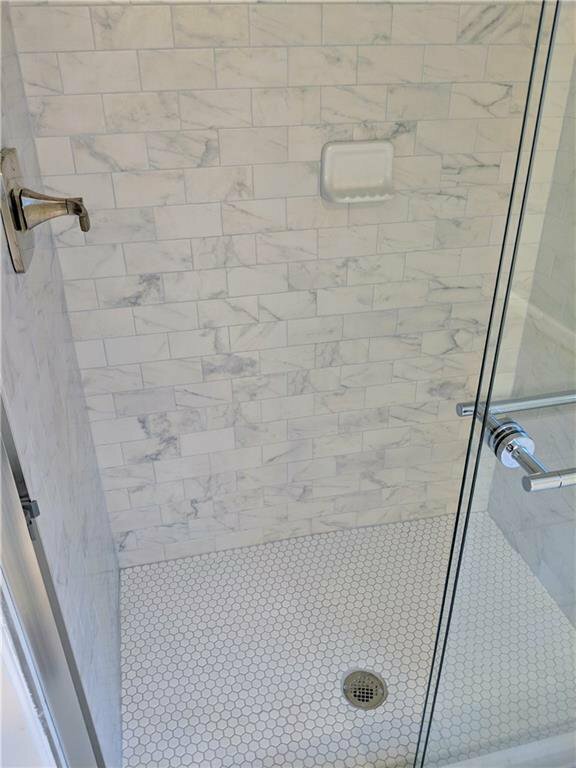 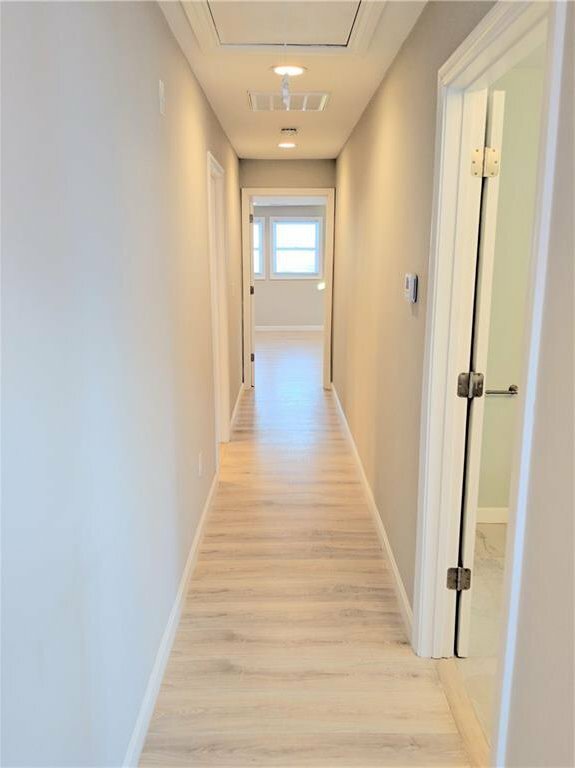 Walk up the stairs and from the long hallway branches two additional bedrooms, an oversized full bathroom, and terminates with the second master suite featuring very large walk-in closet and very-large bathroom with custom tile walk-in shower. 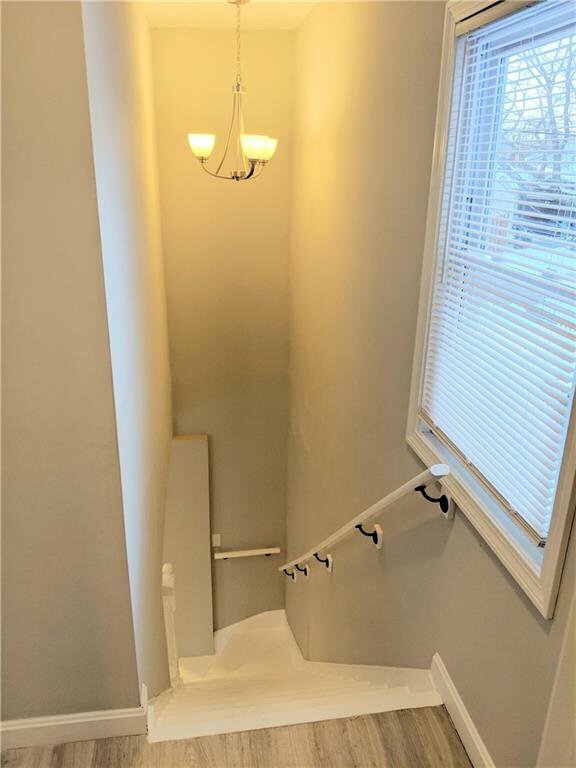 These truly need to be seen in person to be appreciated. 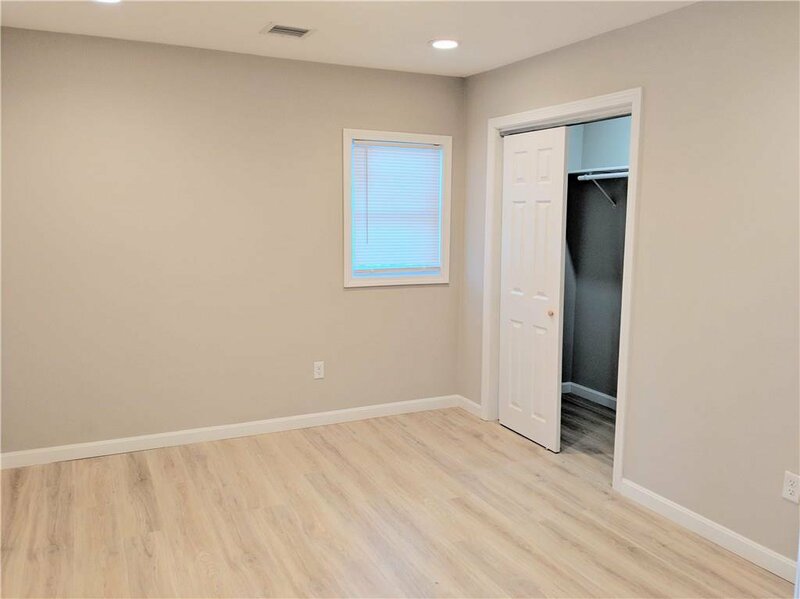 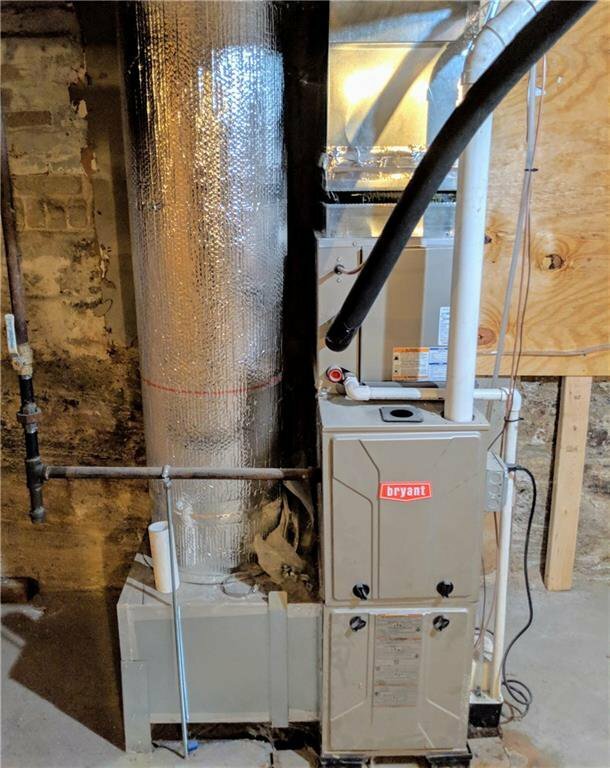 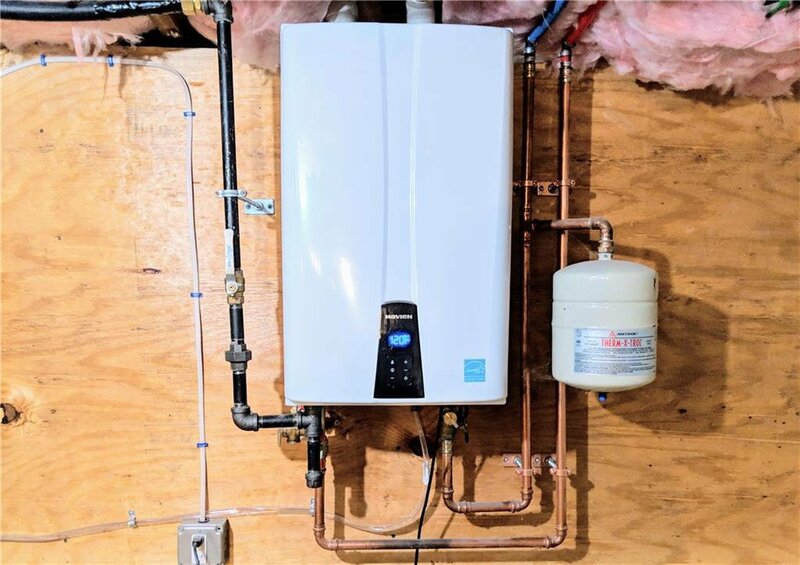 Bedsides the wonderful use of space, the mechanicals, electrical, and plumbing are ALL brand new featuring high efficiency tankless hot water system and central heating and cooling throughout. 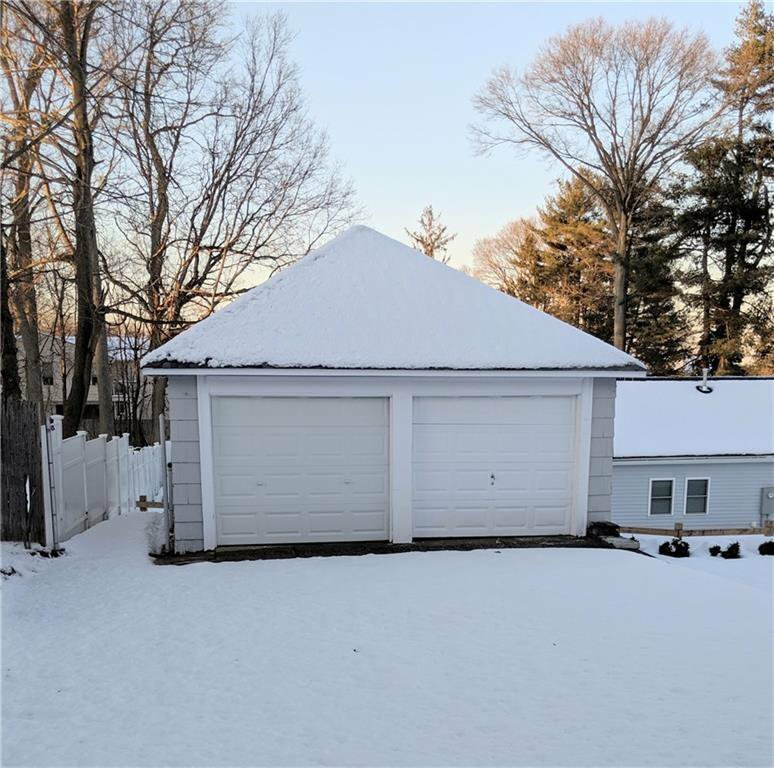 Private driveway on left-side of property leading to detached two car garage. 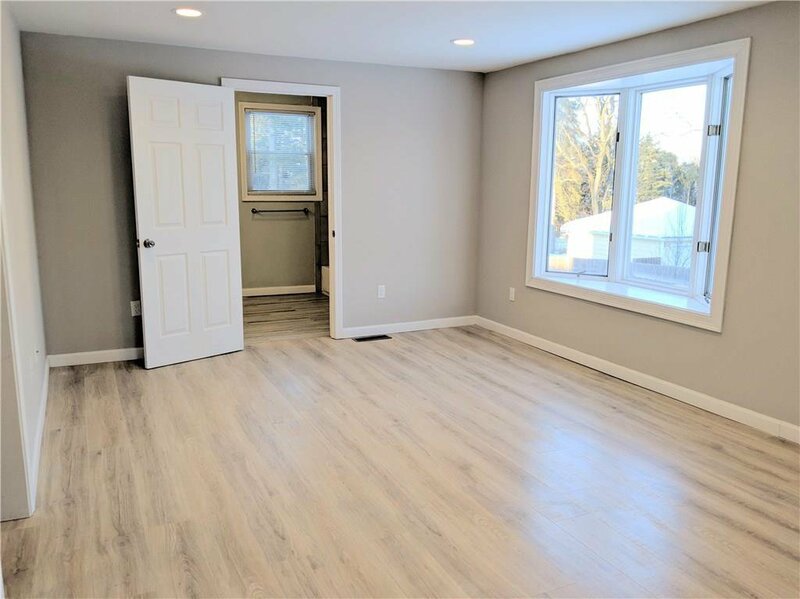 Come see this property today as it will not last!